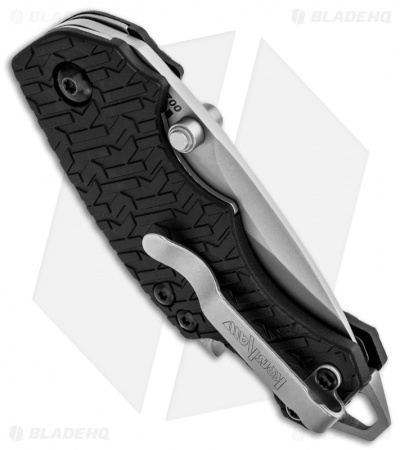 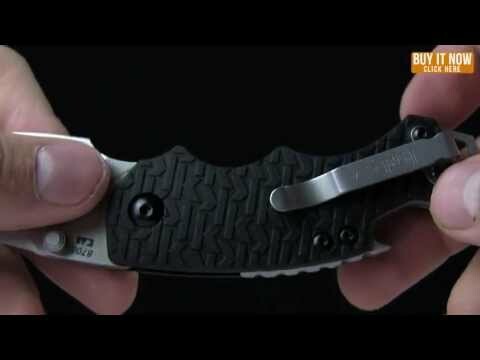 The 8700 Shuffle is a compact knife and multi-function tool for everyday adventurers. 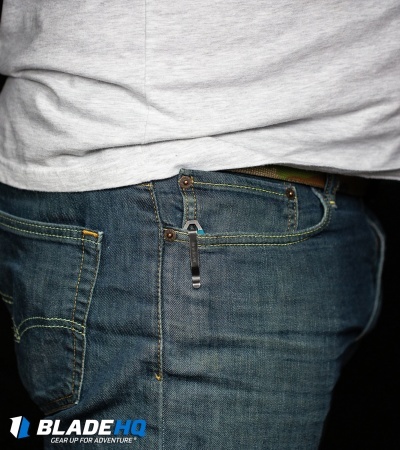 It sports a wide drop-point style blade, a backspacer that doubles as a bottle-opener, and a lanyard hole that is also an emergency screwdriver. 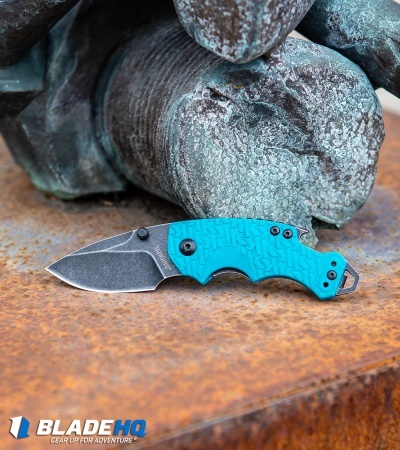 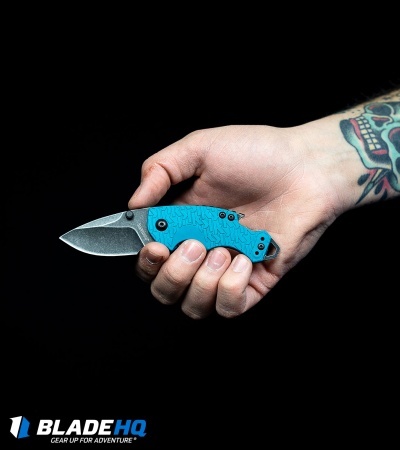 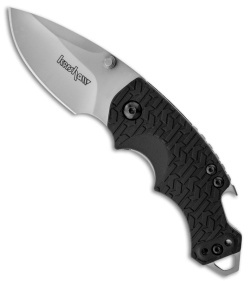 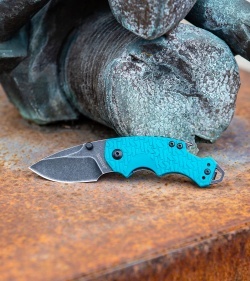 The handle features Kershaw's K-Texture grip, nested steel liner lock and reversible deep carry pocket clip.